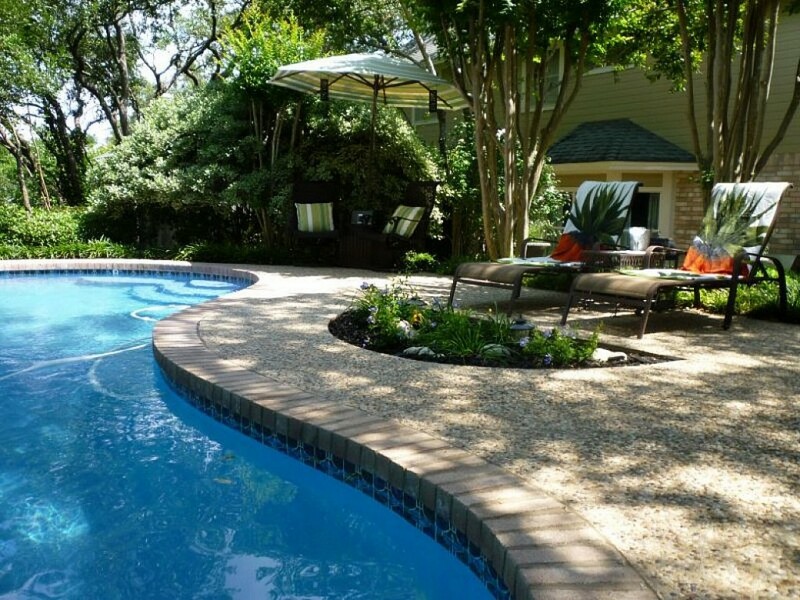 A swimming pool is an important amenity in your backyard. 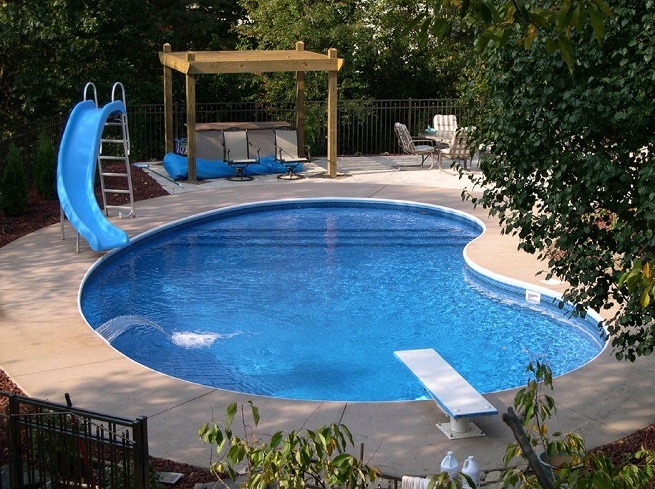 In fact, it is the source of your family happiness as you children spend most of their summer days in water. 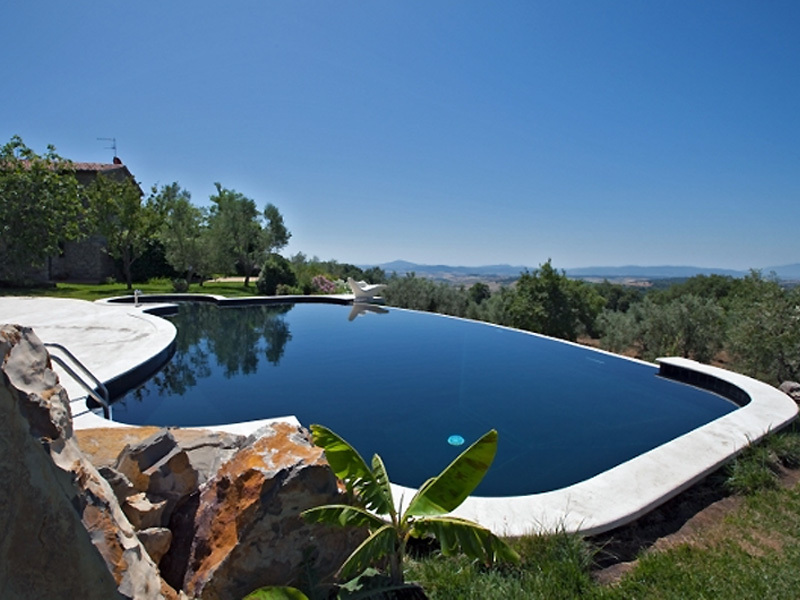 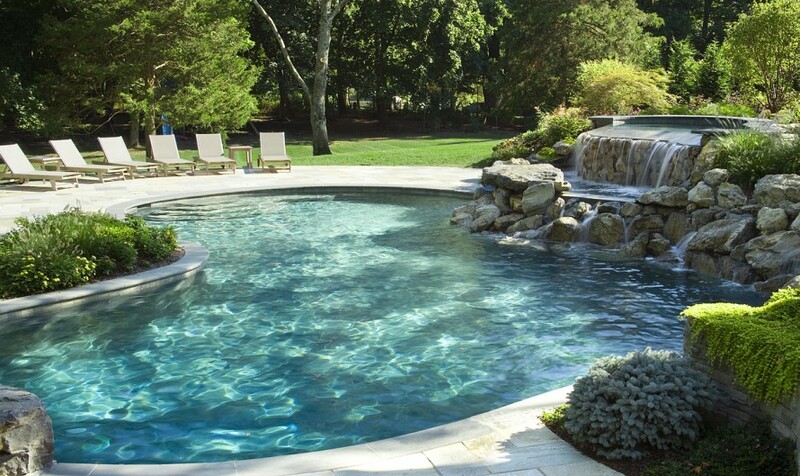 Other people view a pool as a strong esthetic component, the focus of the whole landscape. 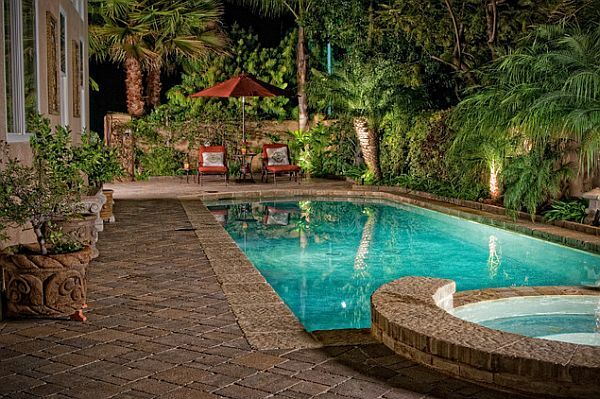 Not only do pools incorporate water features, special components, unique lighting, and design features, they also contain strong influence on close outdoor living spaces especially when well lit by the night lighting. 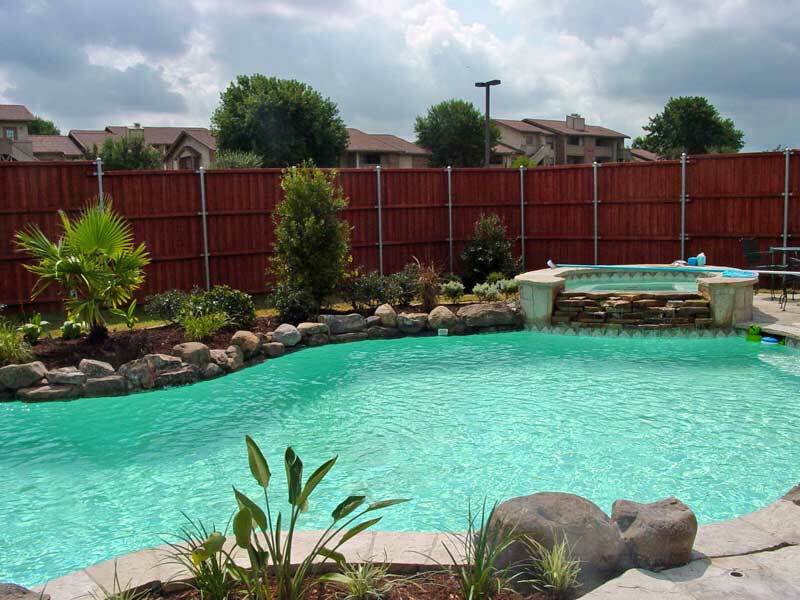 The following pool landscaping design ideas will assist in design your swimming pool. 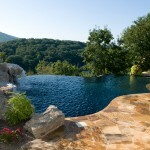 It is crucial to know that a swimming pool is a part of the entire landscape. 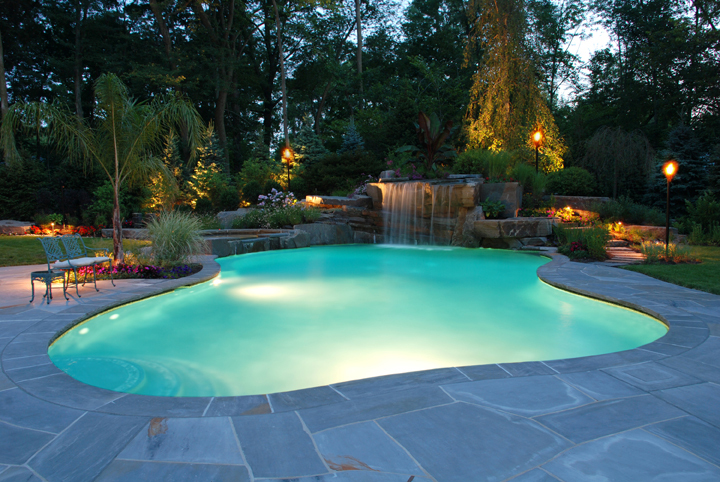 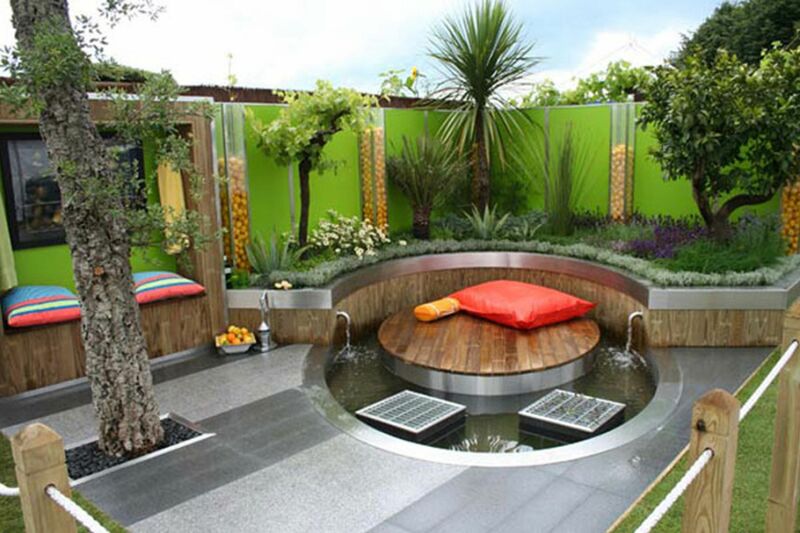 Hence, it is advisable to involve a landscape architect to design the pool and also the rest of the land. 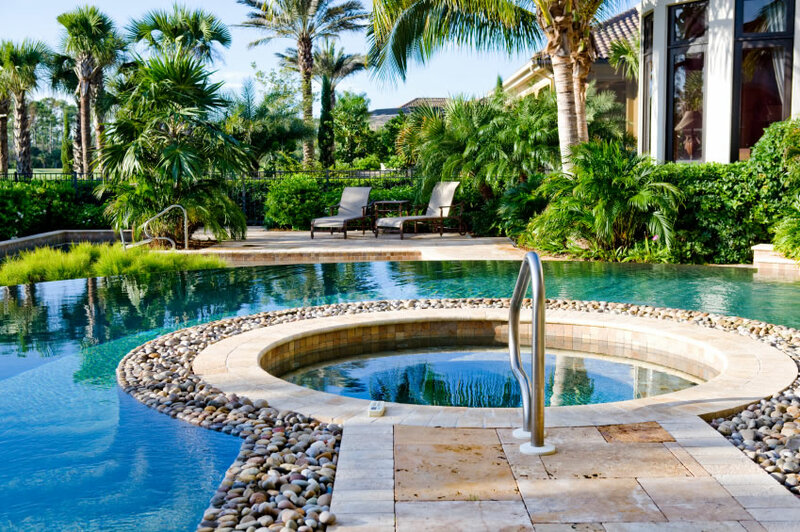 Often, a pool contractor is employed to design the pool first without an overall site plan.Since a swimming pool is such an expensive undertaking, it is significant to allow ample time to design. 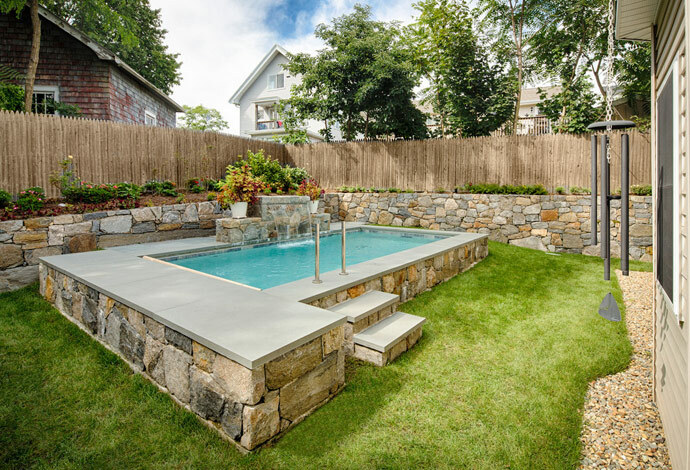 It is only built once and hence the choice of materials needs to be of high quality so that the pool design will not become obsolete in near future. 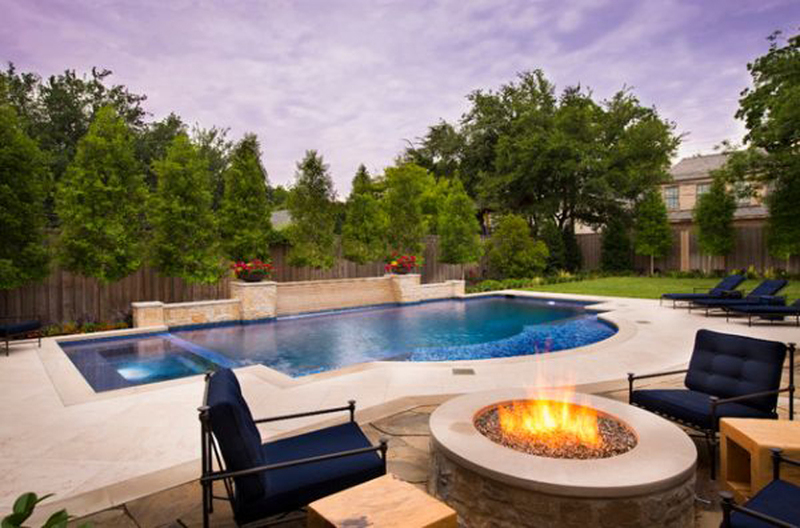 Be cautious with fads and look into the new materials before investing. 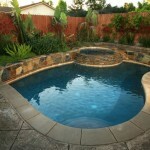 Majority of homes with older swimming pools are being improved, which means the pool itself need to be remodeled. 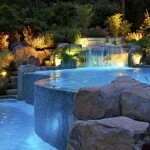 Never underestimate the cost and labor of such a task. 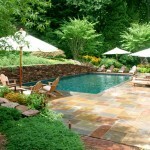 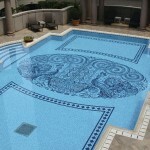 Pool landscape design can demand almost as much as constructing a new swimming pool. 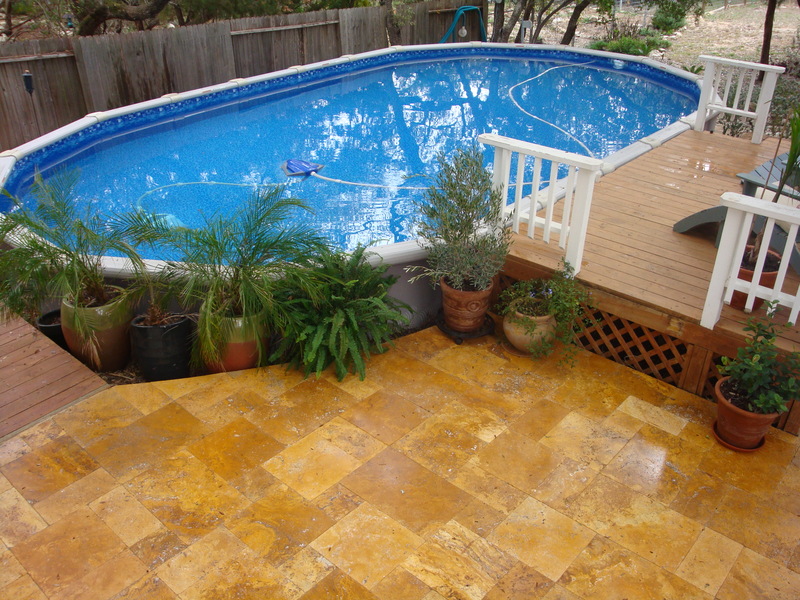 Difficulties with the old pool like leaking shell and old electrical and piping can be expensive to fix on account that there is so much demolition involved. 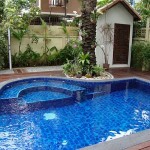 The designers and contractors you pick should have enough experience with remodeling swimming pools. 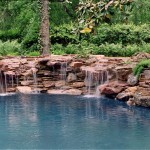 It will be an assurance that the results you expect will be definitely good. 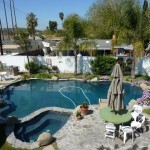 They will also assist you to know how much the project will cost. 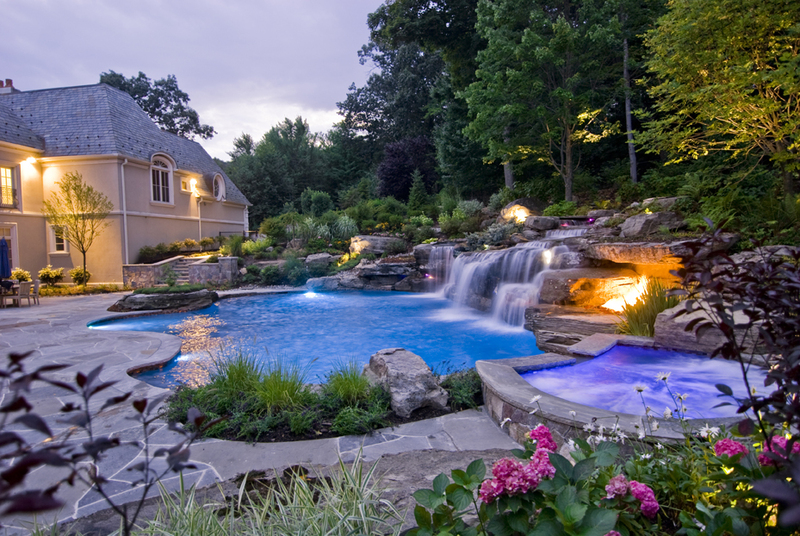 Most importantly, stick with reputable companies that have been in this business for a long time and will remain so into the future. 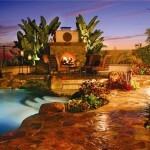 Due to current economy unpredictability, there is a greater risk of contractors going out of business than ever before. 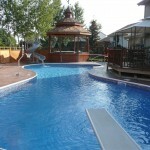 Conduct a deep research and even get reviews from previous customers to know their satisfaction. 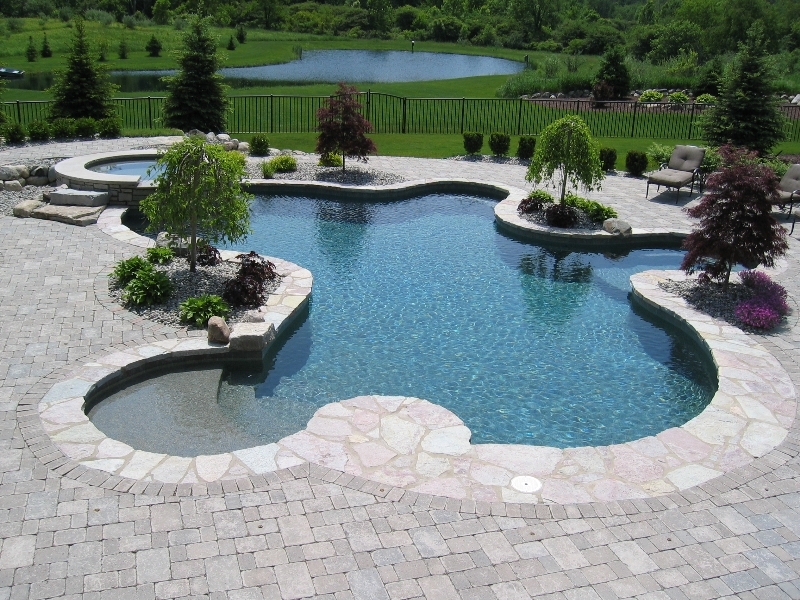 This is vital since pools take time to construct ad when a contractor leaves you with an incomplete project, the cost of completing it with another contractor will be higher and exceed your budget. 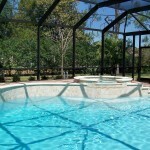 Take your time and pick a competent contractor for perfect outcomes.